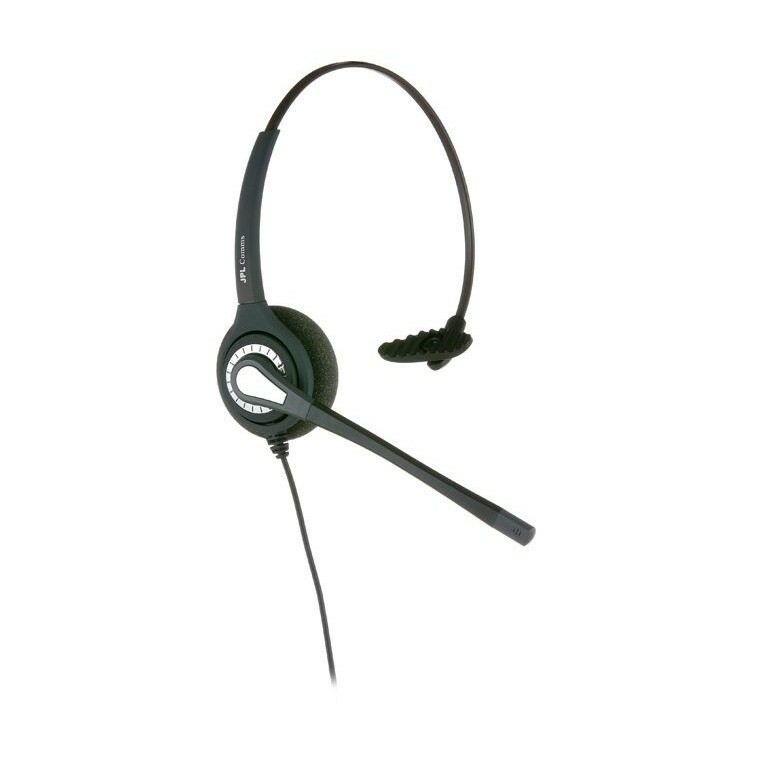 The JPL 401 is an affordable monaural corded headset designed for home or office use. It features a noise-cancelling microphone, acoustic shock protection and a quick disconnect lead allowing the user to move away from the desk without having to take off the headset. With acoustic shock protection to guard the user against sudden increases in volume and noise cancellation to block out unwanted background noise, the JPL 401 is designed with comfort and convenience in mind. The headset can be fitted to either the left or right ear, and the omni directional microphone can be rotated to find the best position for optimal call clarity. In spite of its premium build, the JPL 401 is also competitively priced, and it offers various value-adding features, making it suitable for either home or office use. Additionally, it is compatible with Plantronics devices. Suitable for either home or office use.